The Wii Shop’s Final Days are Upon us. 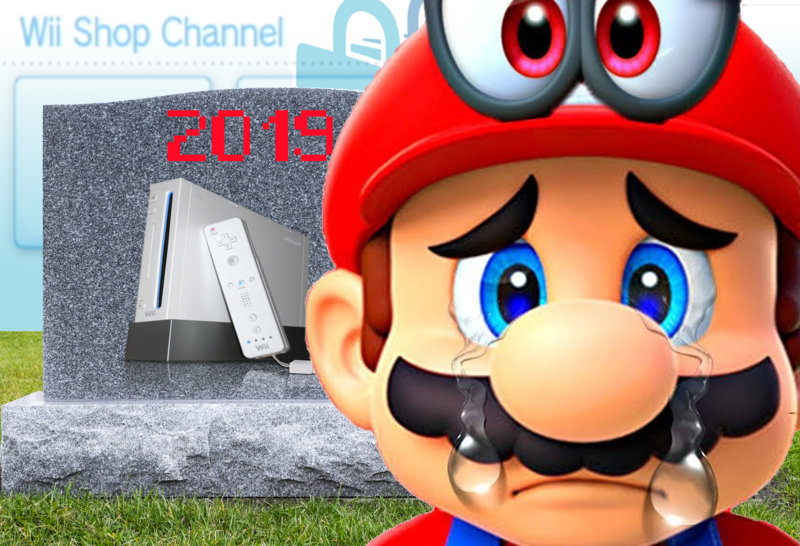 The Nintendo Wii’s life is coming to an end. Released in November 2006 in the USA, the Wii enjoyed over 12 years of game releases. Many of these releases were through the Wii shop, and on January 31, 2019, the shop will shut down.